Below is a comprehensive list of hotels in Prussia Cove. Use the sort links to refine your search or to find featured accommodation in Prussia Cove. Many of our hotels in Prussia Cove feature no booking fees and best price guarantee when booked through the Pictures of England website. To list your hotel in Prussia Cove, click here. 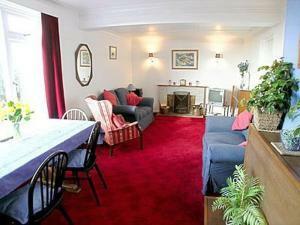 Located in Marazion in the Cornwall Region, this holiday home is 3.8 km from St Michael's Mount. You can fire up the barbecue for a tasty meal and enj.. 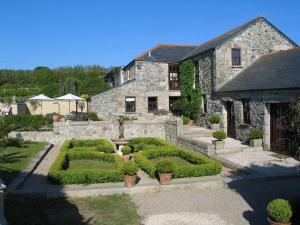 The Packing House is a holiday home with a hot tub, situated in Marazion, 3.8 km from St Michael's Mount. It provides free private parking. 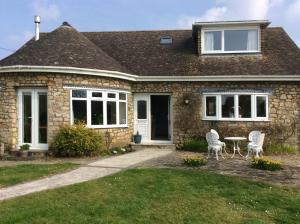 Free WiFi ..
Coachmans is a holiday home with free WiFi throughout the property, located in Saint Hilary. 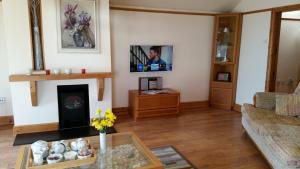 The property is 14 km from St Ives and free private parki.. Featuring free WiFi, Praa Sands Holiday Park is located in Saint Hilary, 14 km from St Ives. Newquay is 41 km away. The accommodation comes with a di..